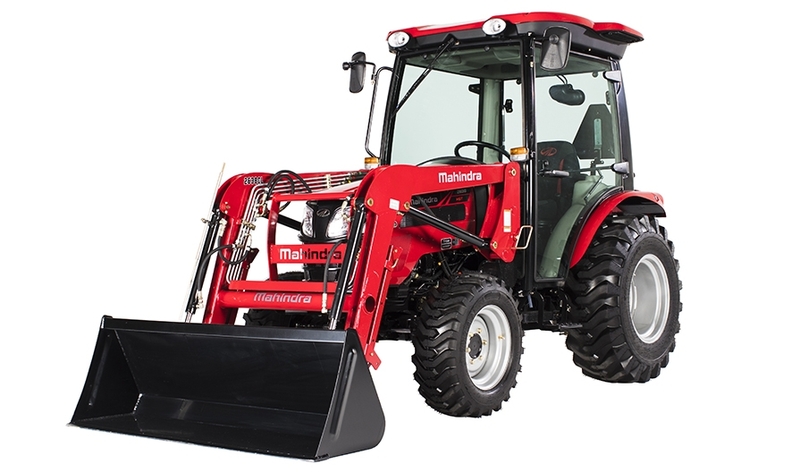 Mahindra Tractors - DEL Equipment Ltd.
Mahindra tractors are the #1 selling tractor in the word. Mahindra’s market share under the 120 PTO HP has grown to #3 in North America. Mahindra Tractors range from 19HP to 125HP, from sub compact to full size utility tractors, cab and open station units. Like other Top Tractor Manufacturers, Mahindra Tractors are built from the ground up and in plants from around the world.